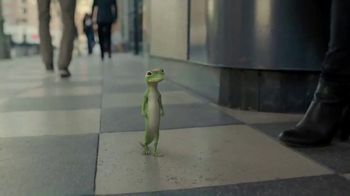 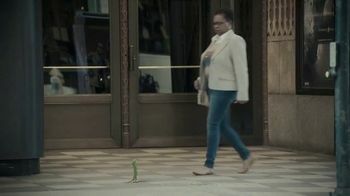 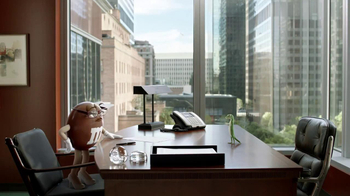 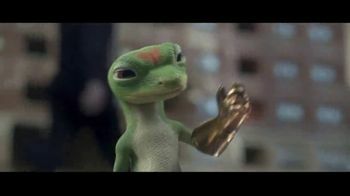 As the GEICO Gecko strolls to the theater, he wonders what he would do if he had the power of the Infinity Gauntlet. 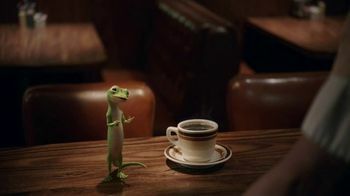 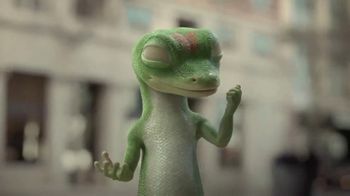 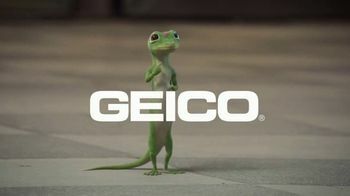 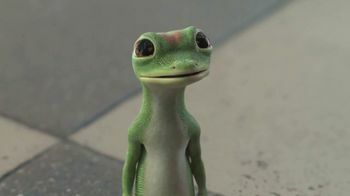 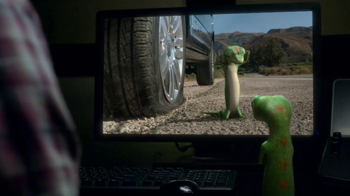 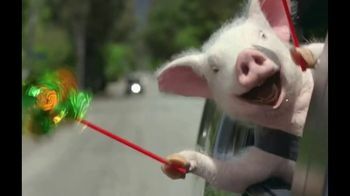 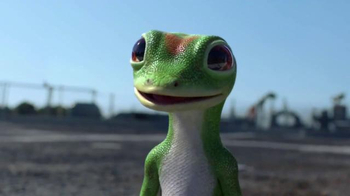 He daydreams of switching everyone's car insurance to GEICO in a single snap of his finger. 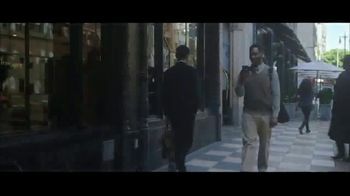 He soon snaps out of his daydream when he notices that people are watching. 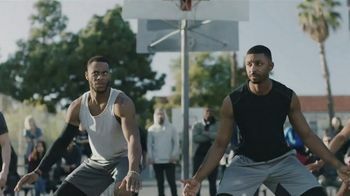 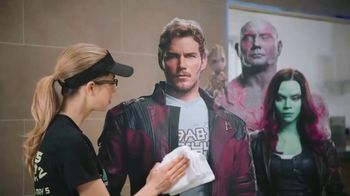 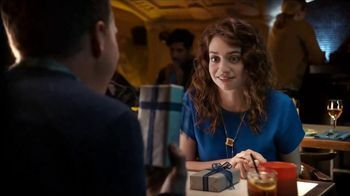 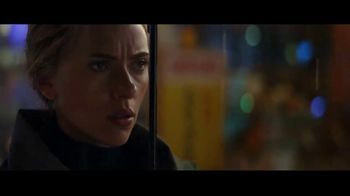 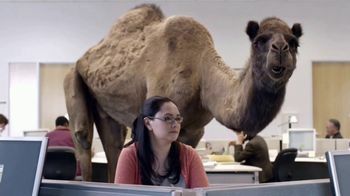 "Avengers: Endgame," rated PG-13, hits theaters April 26, 2019.